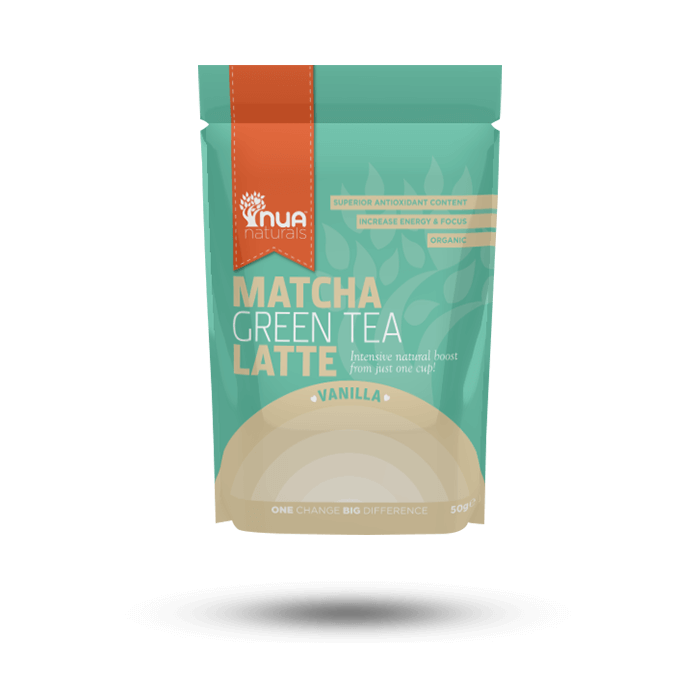 Our Vanilla Matcha Latte is a unique infusion of superfoods blended with organic matcha green tea to create deliciously creamy hot beverage. SKU: RK048. Categories: All, Lattes. What are Vanilla Matcha Lattes? 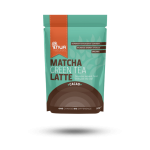 Our Matcha Latte is a unique infusion of superfoods blended with organic matcha green tea and vanilla to create deliciously creamy hot beverage. 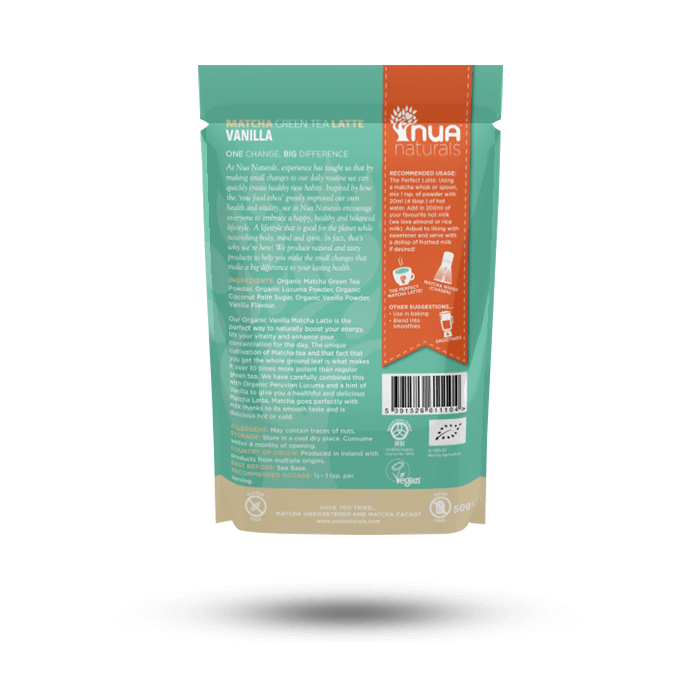 When blended with nut milk of your choice, our Vanilla Matcha Latte has a delicious Vanilla latte taste with a hint of matcha green tea flavour. Using a matcha whisk or spoon, blend 1 tsp. 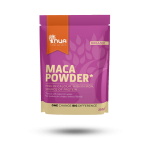 powder with 4 tbsp. hot water. Blend in 280ml of your favourite hot milk and whisk to froth. Add a dollop of frothed milk if desired.